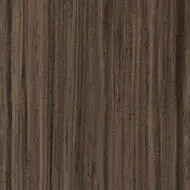 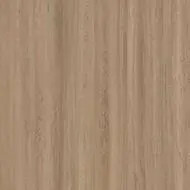 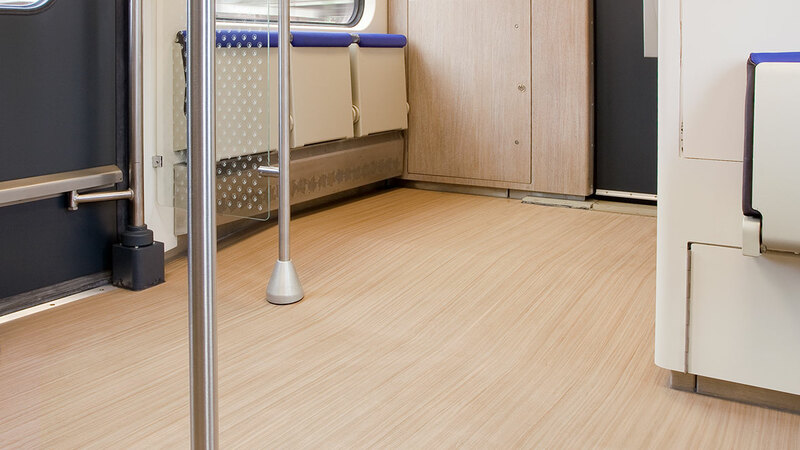 “Forbo presented their new Marmoleum Striato collection on the right moment. 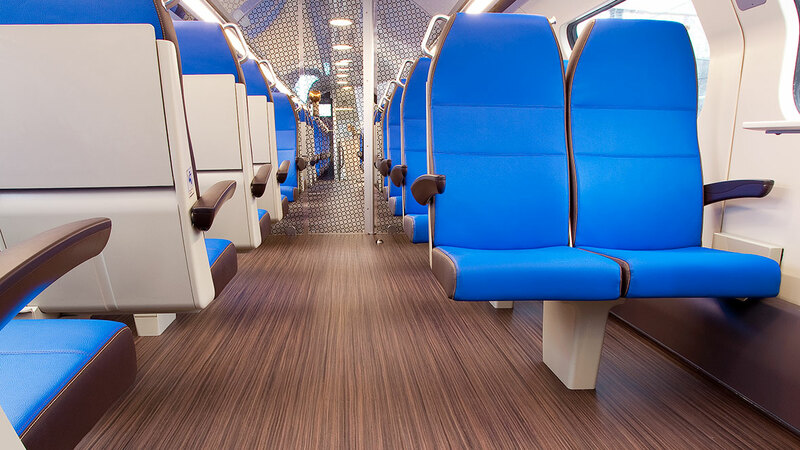 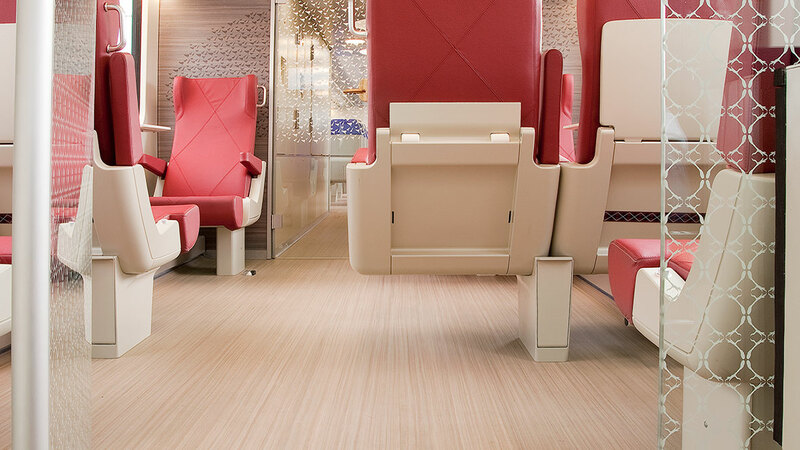 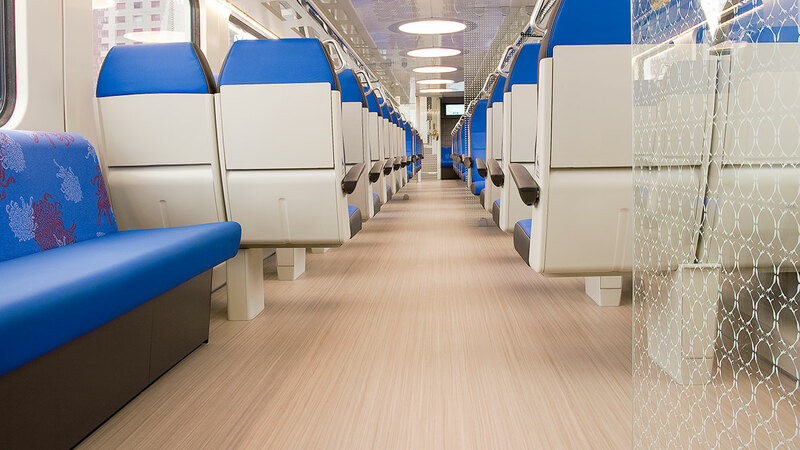 Completely different then the traditional linoleum flooring, perfectly fitting in our new modernisation concept.” - Brigitte Matheussen, train formula manager at the NS Dutch railways. 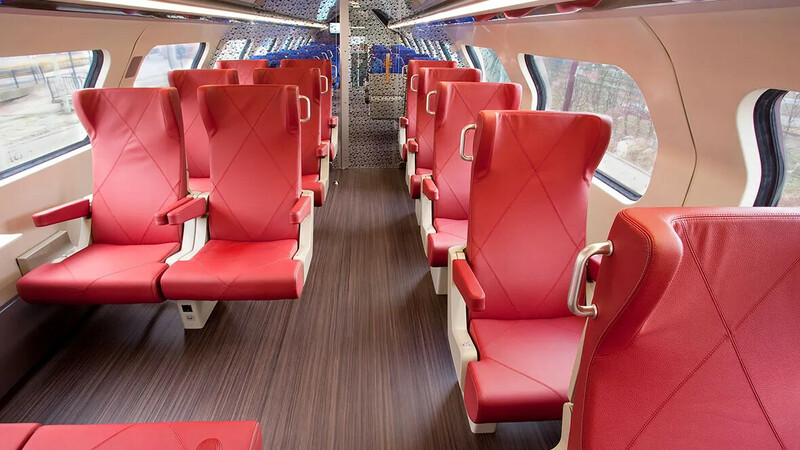 Entrepreneur ( revêtement de sol) de référence NedTrain B.V.